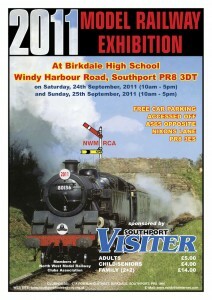 On our stand, photographs and information about the 502 will be on display and items from our shop will be on sale. Members of the group will be on hand to speak to you and answer any questions. If you have not yet joined the group (why not?!) you will be able to do so in person. At 2pm on the Saturday the Friends of the 502 Group will hold their Annual General Meeting at the show. All members are welcome to attend to discuss the many developments which have taken place over the past year, and our plans for the future. 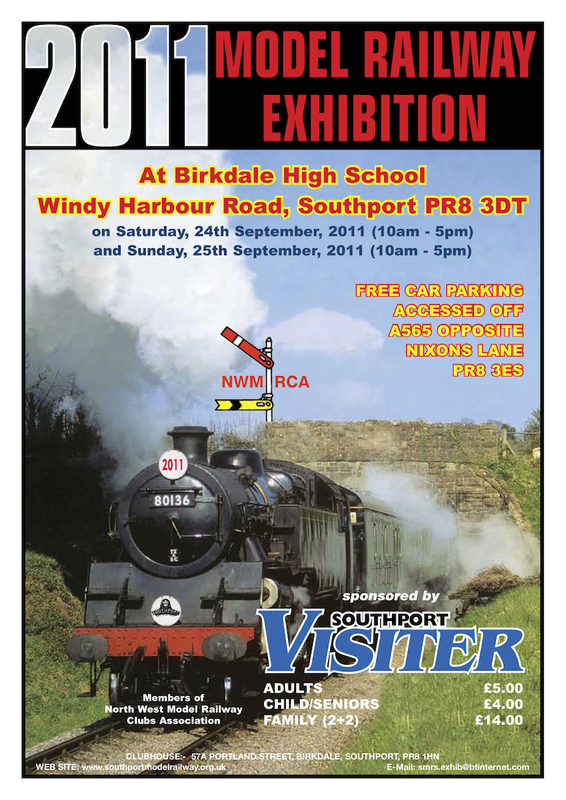 More information on the show is available from the Southport Model Railway Web Site. The Friends of the 502 Group is pleased to announce that an agreement has been reached with E-traction Kits to sell their recently-introduced 4mm scale etched-brass Class 502 kits. These high-specification kits have been designed so that any combination of unit can be built – including the unit as preserved (driving motor 28361 and driving trailer 29896). To purchase a kit, please visit www.class502.org.uk/shop, where all the variations are available. However, due to the production process, kits will only be dispatched once a suitable number of orders for a particular variant have been made. Every kit that is bought will help fund the continuing restoration of the sole-surviving unit, which is currently stored at Tebay, Cumbria. On Saturday 29th October the public will have their first opportunity in over a decade to inspect the interior of the unit as the Group hold the first Tebay Heritage Transport Rally. As well as the unit, there will be a variety of commercial and military vehicles on display. Further information and advance tickets are available from www.tebayrally.co.uk.